A free flowering cultivar. Single or Semi-Double. Blue flowers are profusely born through May - June. 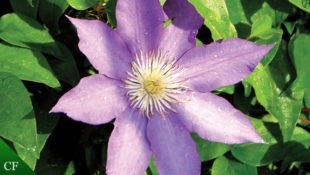 During Summer it is repeat flowering and excellent for container gardening.